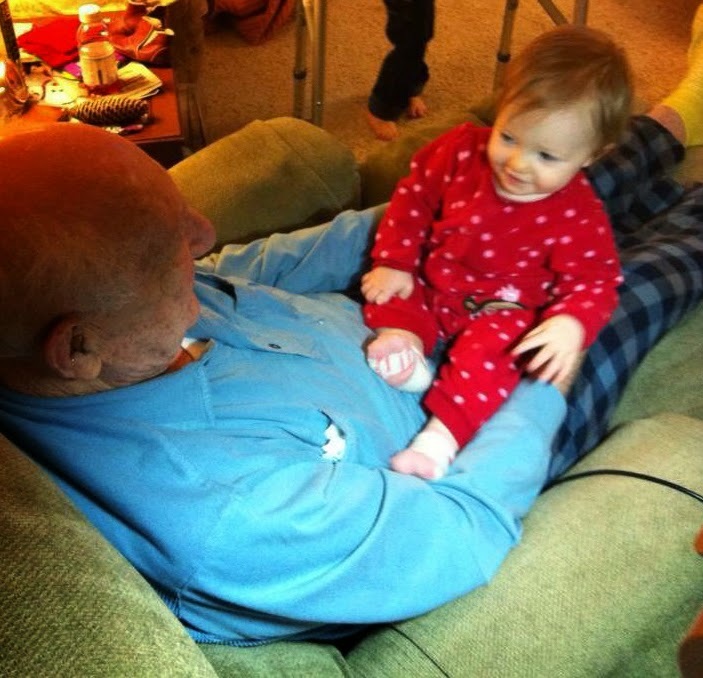 Great-Grandpa Aldo was well-loved by our household. At 93, he could recall Detroit’s glory days, and his corner of Michigan held strong to its Italian-American roots. I loved his stories: About the strength of his mother, a single mom who made wine in her basement and pulled out her purse to give her great-grandson (my husband) coins each time she saw him. The way he showed up on his father’s doorstep as an adult, only to find out his dad had died just weeks before. The way he cared for his second wife during her final battle with Alzheimer’s. His love for baseball and unwavering dedication to the Detroit Tigers. When he died this October, it wasn’t unexpected given his age. But it also wasn’t something we had dealt with before, as a family. 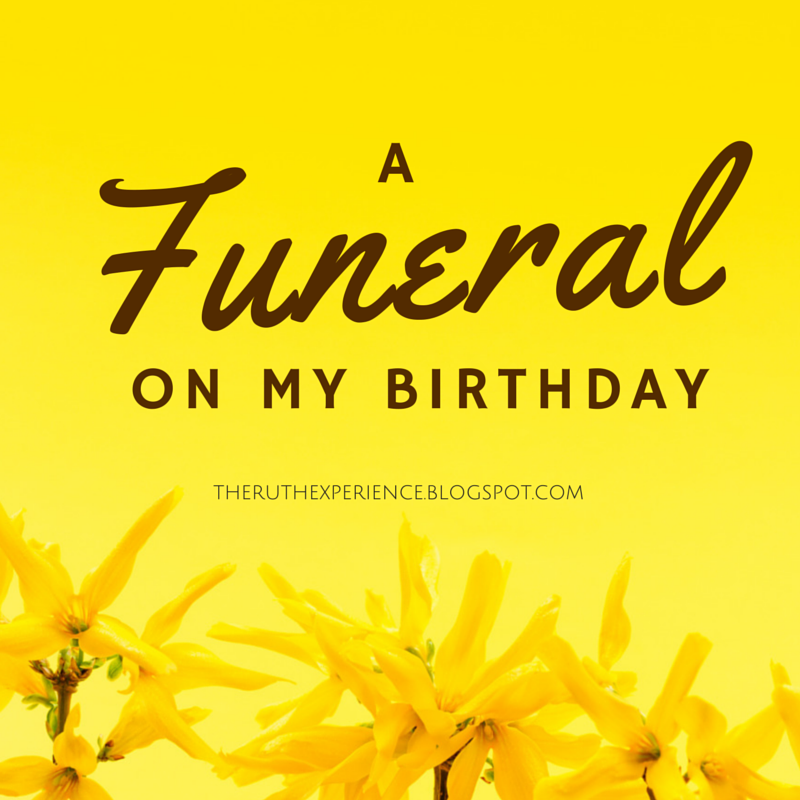 When we arrived at the funeral home on the day that also happened to be my 31st birthday, my children approached the coffin quietly. “He looks like he’s sleeping,” they commented. I hunted for the right words, something that would make sense to a child. Despite the pain and loss, part of me is struck by the momentous beauty of this moment. And during the service, in between hurried trips to the bathroom for my 2-year-old and squabbling over who gets to sit where in the padded chairs of the front row, I listened as the priest talked about how this great man's passing was not really a death, it’s a transition, like a child delivered from its mother's womb -- passing from one world to the next. I let it resonate in my heart, the truth of those words. And as I held my own children tightly on my lap while the service continued, and felt my unborn daughter's acrobatic kicks in my womb, I thought about how the pain of childbirth is a cause, a catalyst, for celebration. How that momentary pain is eclipsed by joy. And how God, as a father, must also feel joy, despite the pain of those who are left behind for now -- of restoration, of a child brought home. The beauty is in the paradox that grief and joy can coexist. Though there is space for grief here, it does not overwhelm the joy of birth -- rebirth -- from this life to the next. Despite the tears that swim in my eyes and the grief that squeezes my heart, I am profoundly thankful. Linking up with Holley Gerth and Jennifer Dukes Lee. 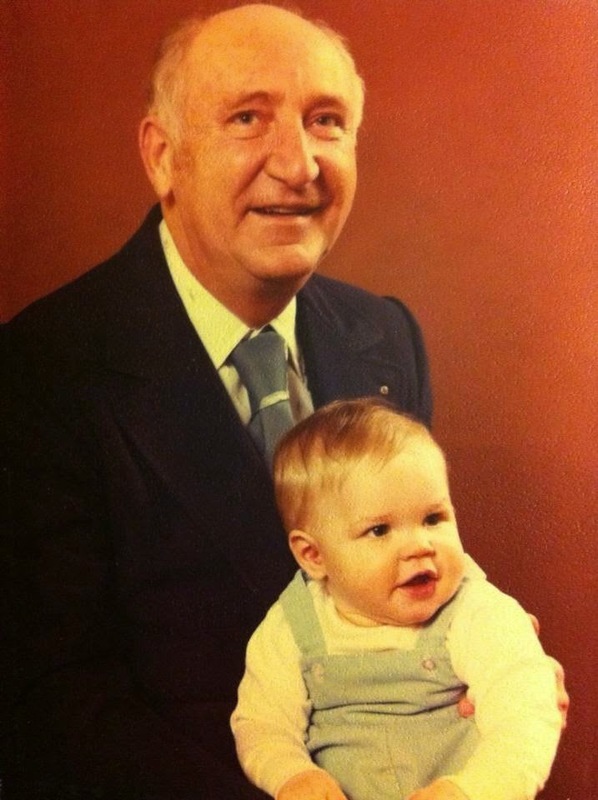 I'm visiting today from Holley's link-up and I so appreciate your memories of your grandfather and how you shared this life experience with your children. It is a mystery how joy and pain or grief can co-exist but I'm so thankful that they do! Thank you, Valerie! I only got to know Tim's grandpa in the last few years of his life, but he had such a welcoming presence that I definitely felt like he was my grandpa, too. Thanks for stopping by! Thanks for your kind words, Kristi -- it's true that I can't imagine saying goodbye to our loved ones without having the hope of seeing them again someday. So glad you stopped by. I can so relate-my Grandma lived with us for years and passed away at 93. There was such a mix of joy and sadness! I love how kids react. They certainly show us how to be!